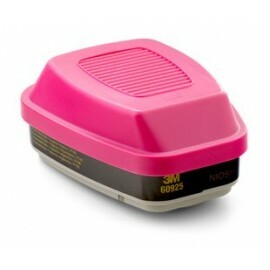 3M respirator cartridges allow the user to be safe in environments where dangerous vapors, gasses or mists are present. We offer a full selection below, and you can learn more about respirators here. Should you have any questions or concerns, please do not hesitate to contact our offices at (800) 637-6606. Our staff are standing by to help with your selections. What Can Respirator Cartridges Protect Against? OSHA has established a set of criteria to help employers determine when to supply their crew with respirators. If the proper engineering to increase local airflow and reduce the amount of toxins in the air is not available in a given work environment, this type of breathing protection is required. Before sending workers into hazardous atmospheres, employers must ensure that every team member has the appropriate respirator and cartridge for the potential contaminants and that the gear is securely fitted. The 3M 6000-series respiratory cartridges assist in protecting workers who might be exposed to a wide range of harmful contaminants. 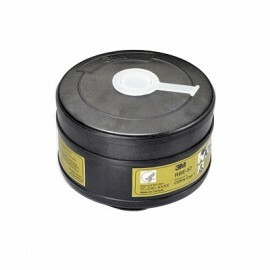 The most popular cartridge is the 3M 6001 Organic. 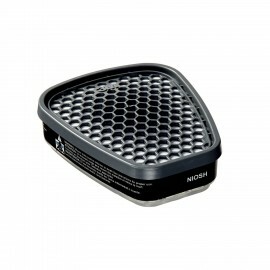 It is NIOSH-approved to provide protection against certain organic vapors. This model can also be used with 3M half and full-face pieces 6000 series and 3M half and full-face pieces 7000 series with bayonet-style cartridge holders. 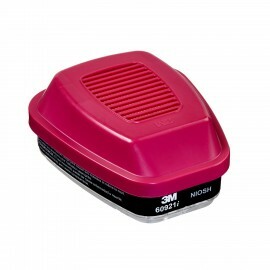 The 3M 60921 respirator cartridges, which are also NIOSH-approved, utilize a particulate filter that is permanently attached for easy, one-step assembly. 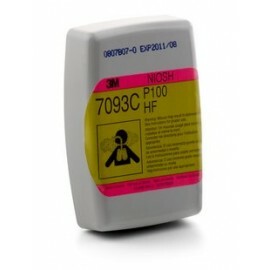 The 3M 6006 respiratory cartridge can be used with 3M 2000 series filters and 3M 7093 filters (both require the 3M 502 filter adapter) or 3M 5N11 and 5P71 filter (both require 3M 501 filter retainer). The 3M 60926/P100 model can be used with 3M half and full-face pieces 6000 series and 3M half and full-face pieces 7000 series with bayonet-style cartridge holders. 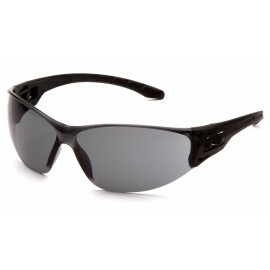 This style includes a built-in particulate filter (P100), making set-up a cinch. 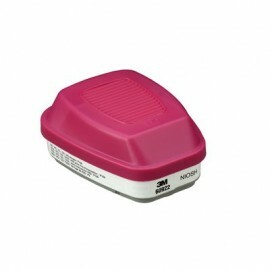 The 3M 6003 respiratory cartridge protects against organic and gas vapor. 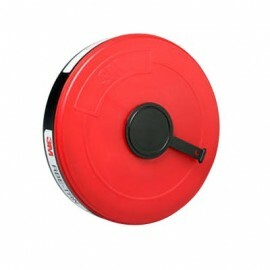 It is NIOSH-approved and can be used with 3M 2000 series filters and 3M 7093 filter (both require 3m 502 filter adapter) or 3M 5N11 and 5P71 filter (both require 3M 501 filter retainer). It fits all 3M half and full-face piece respirators. 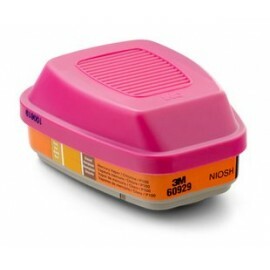 For acid gas applications, 3M offers the 3M 6002 acid gas respiratory cartridge. It is NIOSH-approved for certain acids, and can be used with 3M 2000 series filters and 3M 7093 filter (both require 3m 502 filter adapter) or 3M 5N11 and 5P71 filter (both require 3M 501 filter retainer). 3M also offers respiratory cartridges that are used in areas where there is ammonia and methylamine (3M 6004), formaldehyde (3M 6005), and mercury vapor or chlorine (3M 6009). 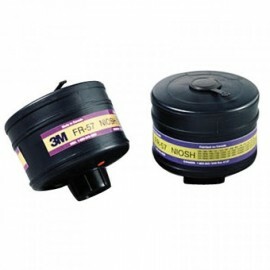 All three of these options are NIOSH-approved and can be used with 3M 2000 series filters and 3M 7093 filters (both require 3m 502 filter adapter) or 3M 5N11 and 5P71 filter (both require 3M 501 filter retainer). 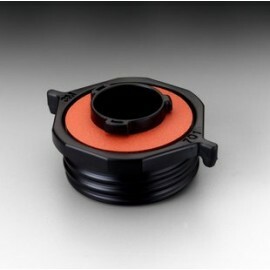 These respiratory cartridges fit all 3M full and half-face piece respirators.